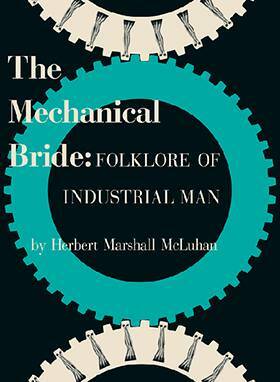 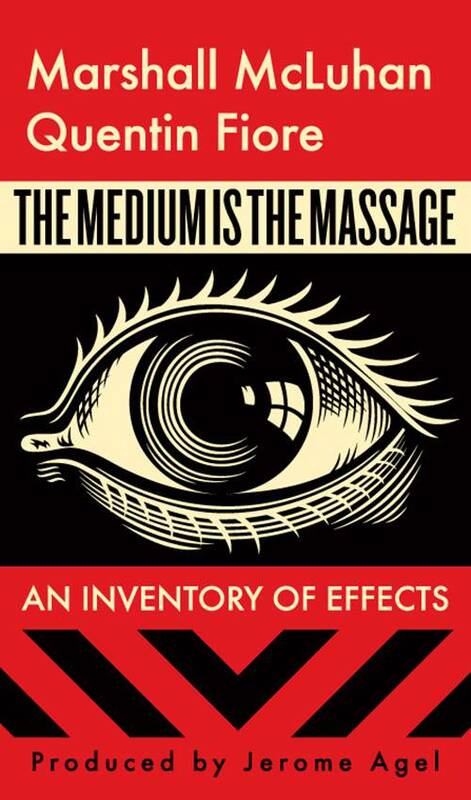 The Medium is the Massage remains Marshall McLuhan’s most popular book, perhaps as influential as Understanding Media. 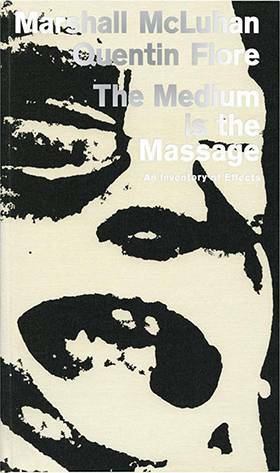 It is still one of the most insightful and provocative works ever to have been published on our modern culture. 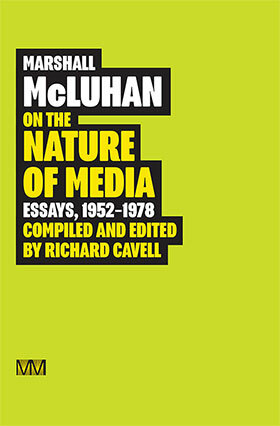 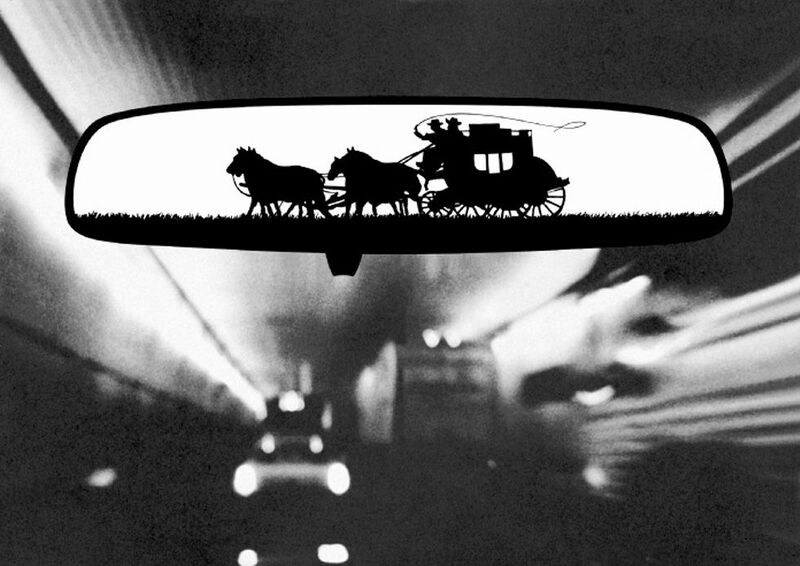 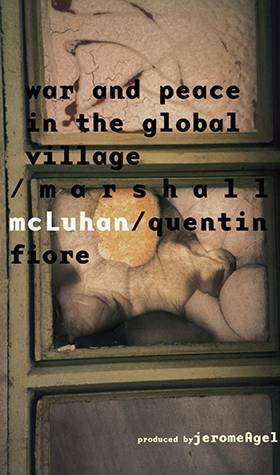 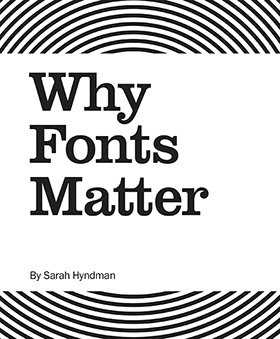 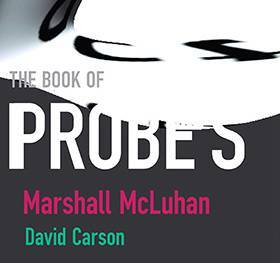 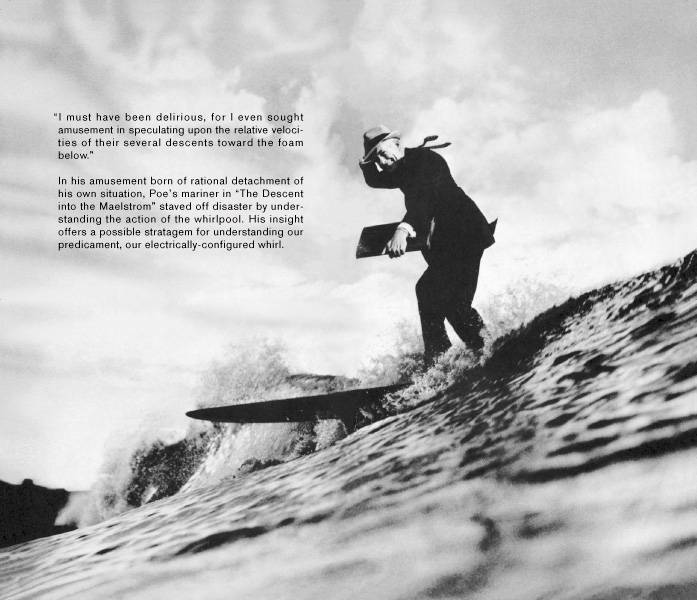 With every technological advance, McLuhan’s theories reveal how prescient his insights actually proved to be. 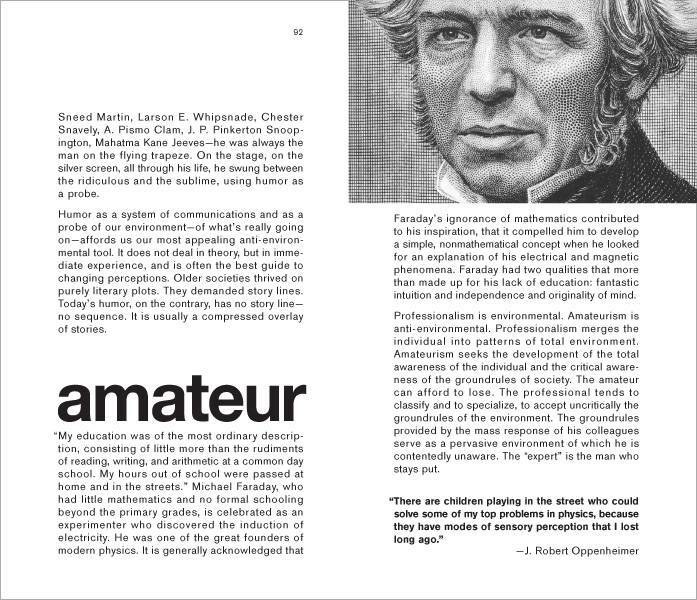 His thought is a guide to understanding environments, especially new ones as they enter and pervade society, like the computer is doing to biology and science (McLuhan heralded the marriage of electronics and biology) and how the world wide web is threatening to liberate the old information monopolies from governments and big corporations.